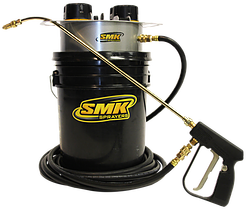 “The C100WOLX (Water & Oil), SMK’s full featured compact bucket top sprayer, loaded with patented design features. 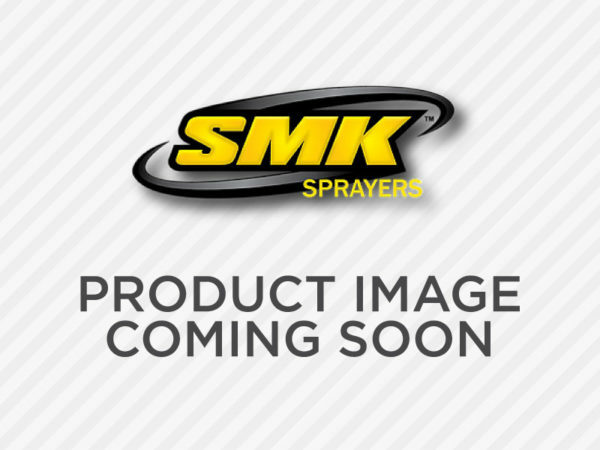 Designed for ease of use, durability, and dependability. Ideal for low volume applications, the C100WOLX reduces product application time by 200% or more over old-fashioned hand pump sprayers. 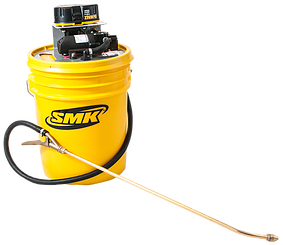 The C100WOLX is a cost-effective, highly reliable bucket top sprayer designed to be the workhorse for tough working environments.